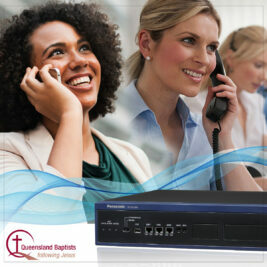 With a streamlined Panasonic solution, Baptist Union of Queensland has increased efficiency while lowering costs, allowing the NPO to better serve their ministry. 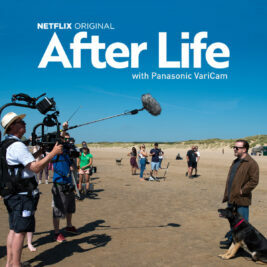 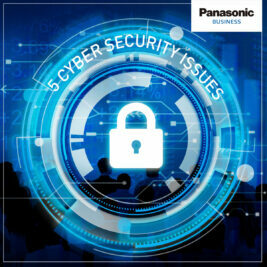 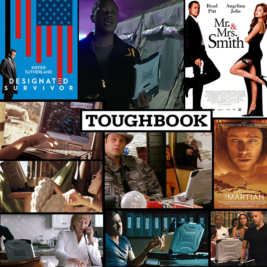 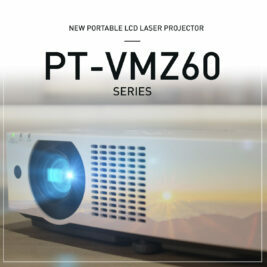 Multi-award winning rugged computers of choice, Panasonic Toughbooks are known for playing starring roles on both the big and small screens, most recently taking centre stage in Bodyguard. 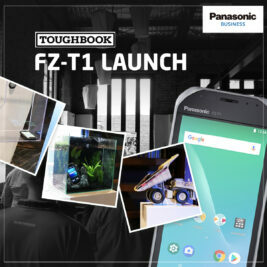 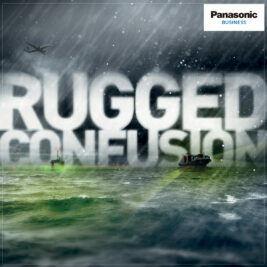 The new FZ-T1 rugged smartphone tablet captivates Panasonic guests at launch with a live series of tough challenges that brought the product’s unique survival capabilities to life. 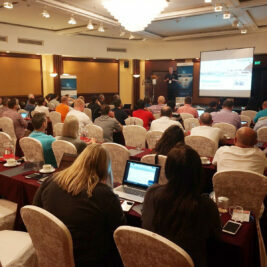 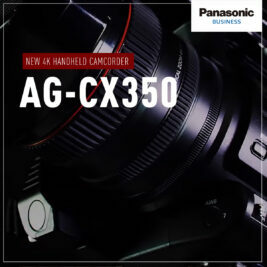 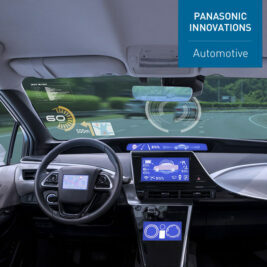 Panasonic Australia and CommsPlus Distribution recently hosted the 2018 annual conference for Unified Communications dealers, in Hanoi, Vietnam. 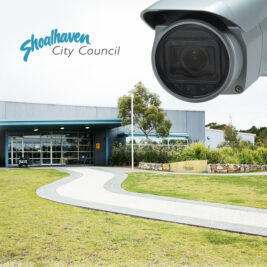 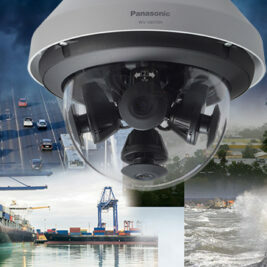 Panasonic IP security systems deliver a high-quality, low-maintenance solution for Shoalhaven City Council to protect community assets as it moves towards the future.